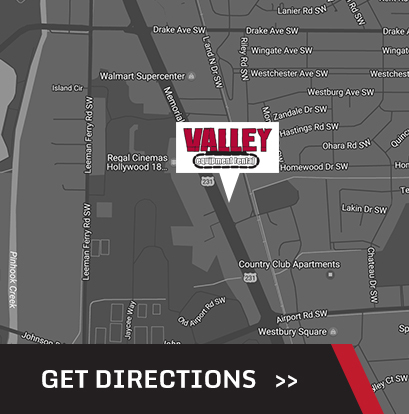 Valley Equipment Rental is a family-owned business serving North Alabama, including Huntsville, Madison, Decatur, and the Tennessee Valley area. We base our business on our customers; pride ourselves in customer service, and treating people the way we would want to be treated. Valley Equipment Rental supplies equipment for construction projects and for residential projects year round and has the inventory to support your needs. We carry almost anything you would ever need from skid steers, dozers, aerial lift equipment, excavators, mowers, pressure washers, landscaping equipment, and everything in between.